Blessings, Miracles, &Thoughts in Between: We have a donor!! I am so excited to share the news that Will officially has a donor! Do you remember when I posted about the 30 year old male that was a 10 out of 10 match? Well, after hearing that news, we were told that while there was a match out there, we couldn't select a donor until Will was closer to transplant. This news did not sit well with me and Alex. The thought of just sitting around, knowing there was a perfect match out there, but not placing that match on hold was not something we were ok with. So many questions raced through our minds. What if the donor was matched to someone else? We only had two potentail matches for Will so the thought of not "securing" one was stressful. I know these thoughts may seem selfish on our part but we have to keep Will's health and best interested in mind and that meant securing a donor as soon as possible. After a meeting with our nurse practictioner and a few discussions with some of the BMT doctors at Texas Children's, we finally got word that a donor was selected and officially placed on hold with the National Registry! Will's donor is the man I posted about. There are a few requirements since we are hopefully several months from transplant (things like providing a clinical update every 60 days) but, we have a donor on hold specifically for Will! Prayers were heard and answered! I am so thankful to have such a strong community of believers praying for Will. Yeah!!!! I'm so thankful to hear this news and will be praying for the donor and for Will as you prepare for this process. God bless you guys! Praise Him! So happy for you ALL! Could you link back up to how we could be a donor too, please? Praise be to God! Congratulations and know I am praying for your little Will. I'm so glad to seet his. And I love the timing. I just got some crappy news and was thrown back into reality when I read this about what matters. Promotion-schmotion :) Congrats on securing the donor-wonderful news!! This is such wonderful news! God is so good! Also, this is the first I've stopped by since the new design went up and it looks amazing! From the colors to the name it's perfection! This is the best news, my heart is so happy for your family. 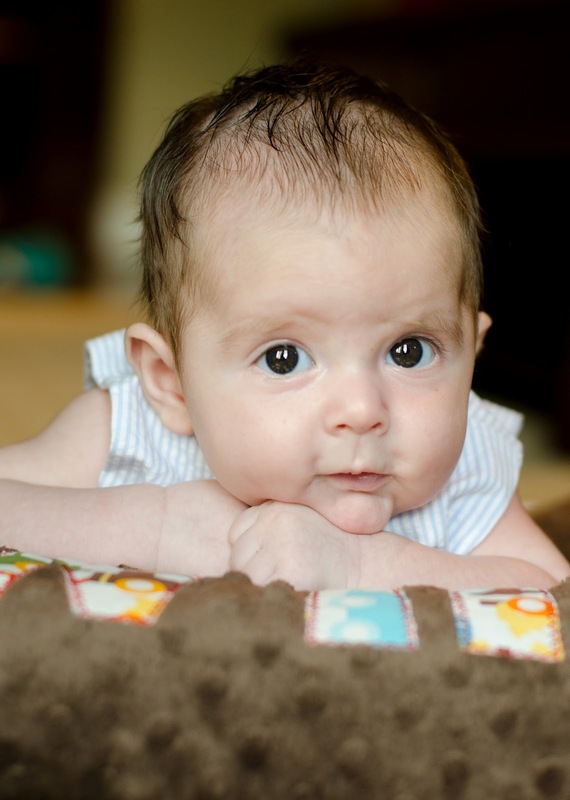 Fantastic news, and Will is gorgeous! Oh my gosh - can't believe I'm just seeing this. SO happy to hear this!!! 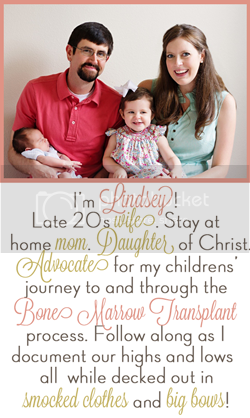 This is fantastic news, Lindsey!